10/2014, AutoBild sportscars (D) published the Winter Tyre Test 2014. 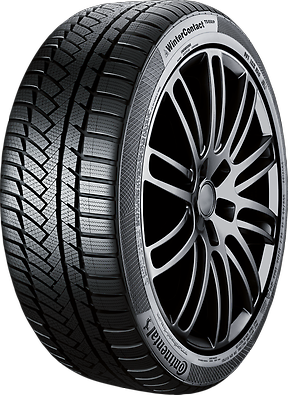 The tested tyre size was 235/35 R19 W/V and the test vehicle BMW M 135i. 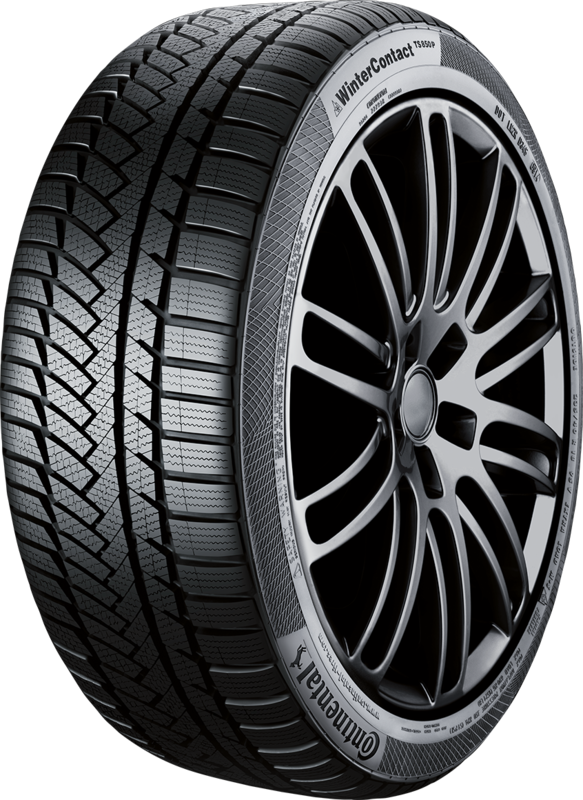 Result for the Continental WinterContactTM TS 850 P (235/35 R19 W/V): "Exemplary"